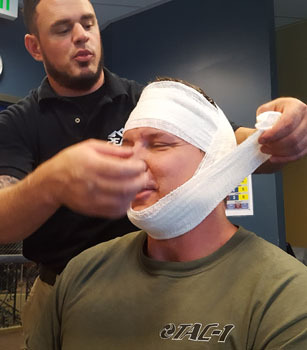 This course is designed for civilians, law enforcement officers, firefighters, security personnel, teachers who want training in basic life-saving medical interventions, including bleeding control with a tourniquet, bleeding control with gauze packs or topical hemostatic agents, and opening an airway. There are no prerequisites for this course. 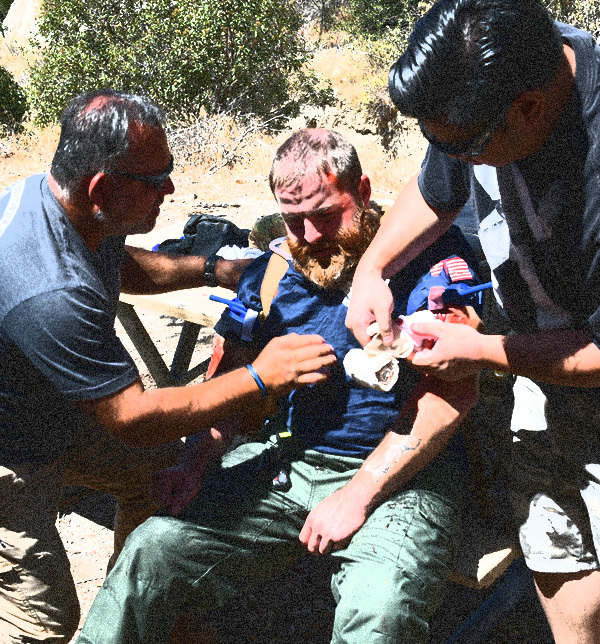 This half day program combines didactic lecture with skills sessions and clinical scenarios to teach and reinforce the basic medical interventions of hemorrhage control using tourniquets or direct pressure in combination with wound packing (with plain gauze or topical hemostatic agents), management of Head Lacerations, gun shot wounds to the neck and chest, protruding objects, and bandaging. 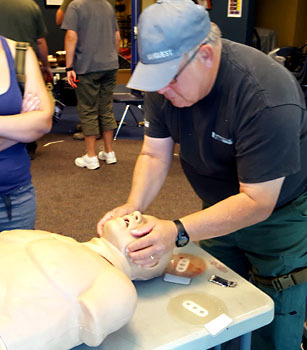 This course is a continuing education offered through NAEMT’s PHTLS program. 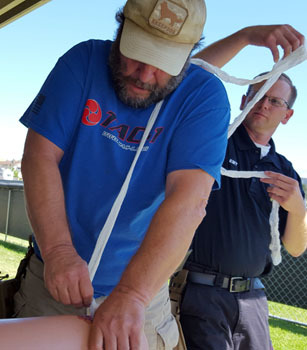 This new course was developed in collaboration with the Denver Health Department of EMS Education and the Denver Police Department Metro/SWAT unit, and NAEMT’s Pre-Hospital Trauma Life Support (PHTLS) Committee. The packing material absorbs any drainage from the wound, which helps the tissues heal from the inside out. 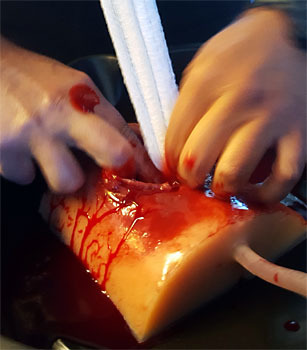 When used with a dressing, the dressing is applied directly on a wound, and a bandage used to hold the dressing in place. 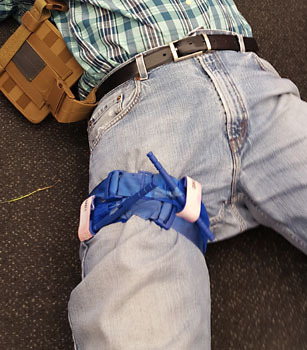 An occlusive dressing is an air- and water-tight trauma dressing used in first aid associated with gun shot wound. 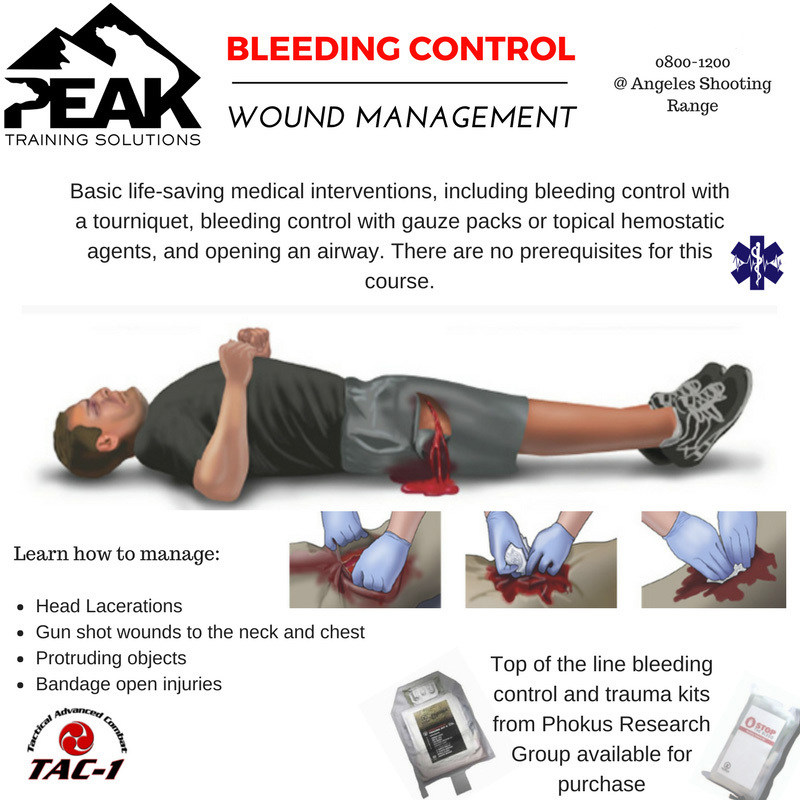 A constricting or compressing device used to control venous and arterial circulation to an extremity for a period of time. Served 10 years Active Duty in the United States Navy as a Hospital Corpsman (2006-2016). During that time deployed to Iraq as part of a Joint Task Force and later on to Afghanistan with 1st ANGLICO Marines. 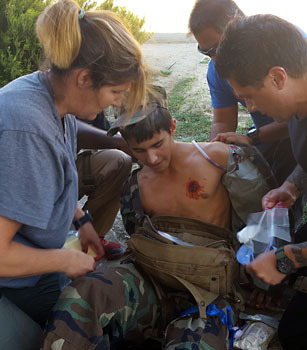 - NAEMT Tactical Combat Casualty Care Coordinator at Naval Medical Center San Diego’s Simulation Center. 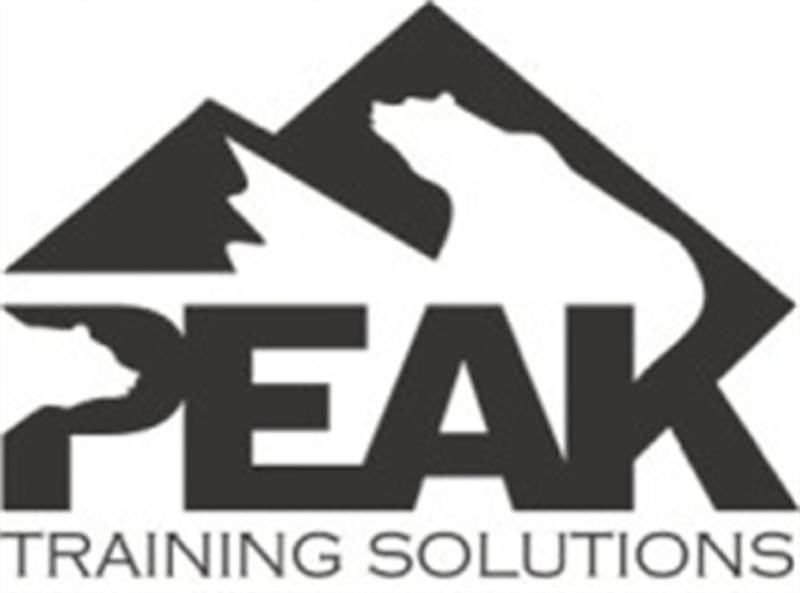 We will also create a final exercise using hyperrealistic training aids to test your skills. Open to civilans. No prerequisites.